Ceramic Crystal Creme is the first and only ceramic infused hydrophobic enhancer on the market. 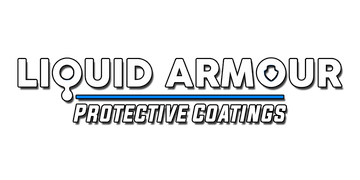 It lasts up to 1 year and can be used as a stand alone coating or to maintain your ceramic 9h coating. Applies just like a normal wax with no lengthy cure time needed, and can even be applied over plastics and trim. Crystal Creme provides excellent UV protection, adds high gloss, and beads water like crazy!